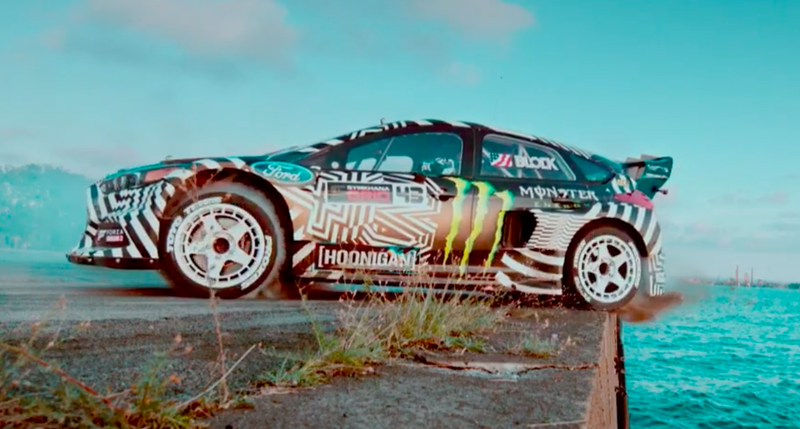 Gymkhana—those ridiculously entertaining videos featuring rally driver Ken Block doing insane stunts in absurd driftmobiles—is now a new Amazon Prime video series called “The Gymkhana Files.” And my god does it look promising. 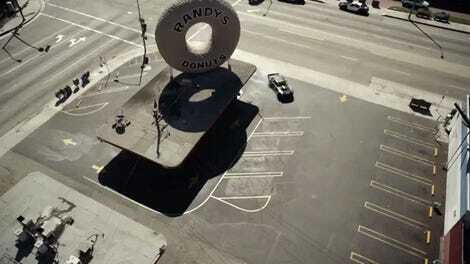 The show, whose new teaser you can see below, is meant to give viewers a behind-the-scenes look at the making of Gymkhana 10, which Amazon is hyping up big time, claiming it will be Block’s best video yet. And that’s saying something, because previous Gymkhanas have been watched over half a billion times according to Amazon. Apparently, for this upcoming video, Block and his team traveled to five locations with five different race cars—one of which is a totally custom vehicle that the public hasn’t seen yet. The whole job apparently took the team a year to complete. The series follows Block and his team of Hoonigans as they attempt to create the greatest automotive video of all time, GymkhanaTEN, while simultaneously dealing with the dramatic ups and downs of racing in the World Rallycross Championship. The first two episodes premier on Friday November 16th, with two episodes coming out each Friday after that until the eighth and final episode—and GymkhanaTEN itself—drops on Dec. 7. That can’t come soon enough. Because I can’t wait to learn more about how this man pulls off the seemingly-impossible time and time again.